Life is a collection of orbs. Collect experiences, not things. Social site for collecting and sharing orbs. 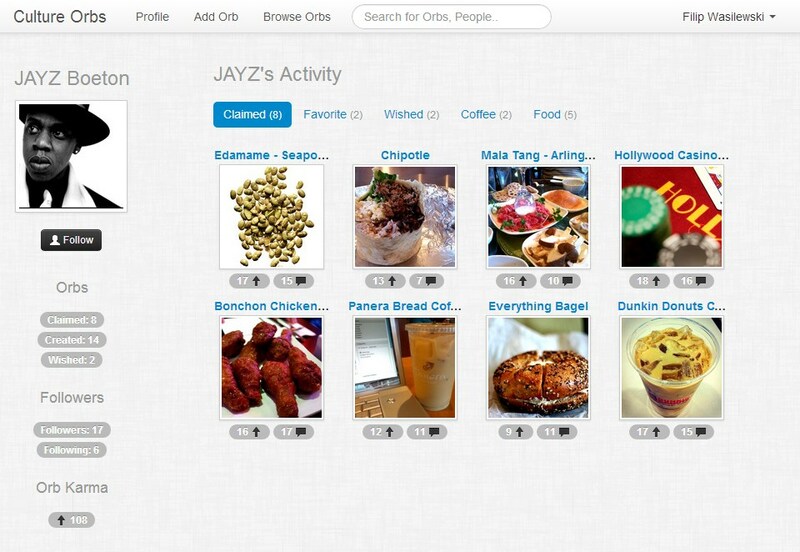 Includes search and social services integration, activity feeds, user profiles, orb stories, commens and recommendations.